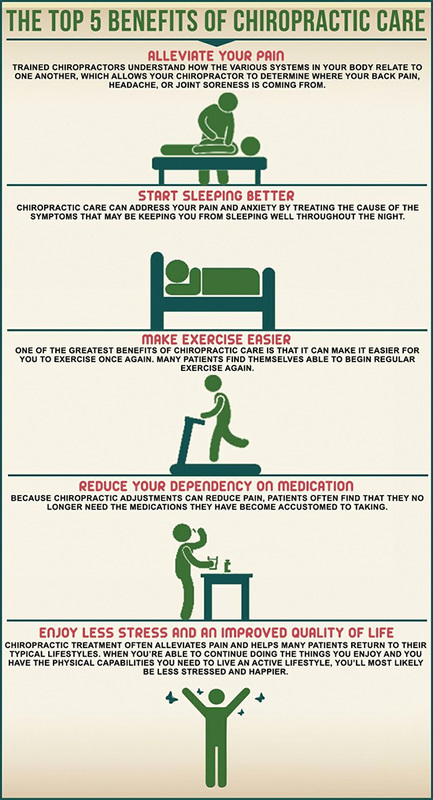 Learn how chiropractic can help you be healthier and happier. Chiropractic is a form of holistic health care that helps the body heal itself by removing nervous system interferences, called subluxations, through a manual adjustment. It is holistic in nature because it looks at the whole human being as one entity, rather than just “fixing” one part (your back) or piece (your neck pain) of the problem. It helps the body to heal itself with no drugs. As a Chiropractor, Dr. Sum is trained to look at the whole body and understand how all of the anatomy and physiology work together synergistically to ensure the body is functioning at its best. Your body heals itself by using its own internal organs because all organs and cells work together and affect each other. Chiropractic looks at the body from the inside – out; we focus on improving the health of the nervous system so that health can trickle down from that and express itself in the form of alleviating ailments. Removing the issue instead of just treating the symptom. Similar to how your body naturally heals a cut on your skin, your internal nervous system is also set-up to heal itself. 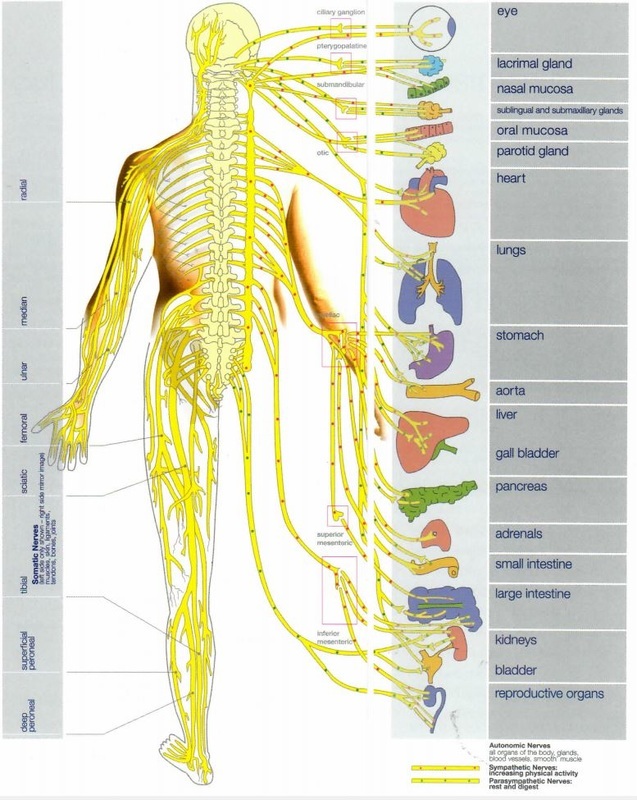 But if you're out of alignment your nervous system cannot function properly. When you are in proper alignment through Chiropractic care and exercise your nervous system will be able to work at its maximum capacity and heal you from within. Subluxations are what create nervous system interferences and stop your body from healing itself to the of its abilities. These interferences can be a vertebrae out of alignment that disrupts the nerve itself and the fluid structure (cerebral spinal fluid) around the spinal column that connects to the brain and is protected by the spine. Subluxations can be caused by the three T’s: Thoughts, Toxins and Traumas. Thoughts: Such as stress, shame, guilt, fear, sadness, and anger take place physiologically in the body by the position you are in when you feel this way and by the hormones and chemistry that occur in the body due to these debilitating emotions. Toxins: From our environment (ticks, food, air, water, etc) affect our neurology in our brain, spinal cord and peripheral nerves. Trauma: From a sedate (seated) lifestyle, called micro trauma, or from an accident, called a macro trauma, can cause subluxations. ​How Do You Remove Subluxations? Removing Subluxations is the main function of Chiropractic. Because when your body is aligned it works at its best. Chiropractors use manual adjustment to remove Subluxations and re-align your spine. Manual adjustments are given in many different forms. There are many different Chiropractic techniques that use different forms of adjustments to clear a subluxation. Dr. Sum uses a comforting touch consisting of manual techniques called Gonstead and Diversified with a light and specific push or a very light force spring loaded instrument (Activator) to move a vertebrae or vertebral disc to release spaces of tension. This releases muscular tension, but more importantly releases spinal cord tension coming down from the brain, within the vertebrae. ​"I have gone to chiropractors on and off for over 30 years. In all that time, I've never had the success I have had in the short time I've been coming to Dr. Stephen Sum and Dr. Marisa Sum. Their adjustments have helped me decrease my asthma and heart burn symptoms, incredible! " Everyone! All ages, from pregnant soon to-be-moms to infants to the elderly can receive Chiropractic care. Exceptions to this are if there have been specific structural changes such as vertebral fusion, but Chiropractic adjustments can be made around the area and leave these parts untouched. There is not a "one size fits all" approach when it comes to chiropractic care. All adjustments are uniquely given to each person depending on their situation. For example, infants and the elderly would receive much lighter adjustments than a 30 year old adult would. Dr. Sum works closely with his patients to determine exactly what the best form of Chiropractic care would be for them. With over 2 decades of experience he is confident he knows how to get you back to feeling your best. Here are a few common questions new patients ask. - Do Chiropractic adjustments hurt? No! One common side effect of adjustments are a little soreness the next day because the adjustment is helping you break through scar tissue and old patterns of damage. - Do Chiropractic adjustments cause stroke? No. The studies that some circles used to give Chiropractic a bad name actually show that the likelihood of having a stroke at a Chiropractor's office is equal to that of having one at your medical physician's office. ​Dr. Sum is committed to finding the cause of your ailment, whether it be pain related or a chronic health issue like high blood pressure, and helping you heal your body rather than just treating it. Chiropractors have been known for their interest in solving the problem rather than relying on medication to maintain a health condition artificially. "The beauty about Chiropractic is the fact that it works with natural means. It puts nothing new into the body, nor does it take away any natural gland or organ. Chiropractic simply releases life forces within the body, sets free rivulets of energy over nerves, and let's nature do her work in a normal manner." ​Call us today to find out which service best fits your needs.